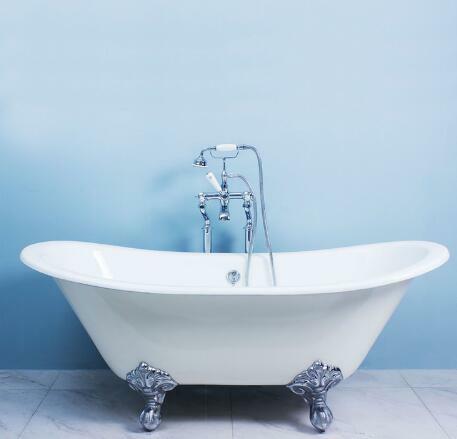 The bath is made from high quality castings and finished with a enamel internal coating. It is available for you to choose any color requirements in RAL K7 and our painters will match this to the outside of your bath. All of the feet are in iron material finished in Chrome,Brushed Nickel,Oil Rubbed Bronze,White,Gold and Black.